Firefox just launched a new browser for Android devices called Firefox Focus. This browser is said to have features that can block any unwanted advertisements. Firefox has also labeled their browser as a “Private Browser”. This browser is a step forward to block unwanted ads and popups on the internet. There are many websites that display a bulk of ads. This browser will surely help those users that are usually annoyed by those ads while browsing. Firefox has completely changed the USer Interface for their new browser. It is now easier to use and navigate. You can easily navigate through menu items and settings while browsing the internet. Automatically starts a private browsing session that will block unwanted trackers. Your history, cookies and sessions can be easily deleted once you exit your browser. 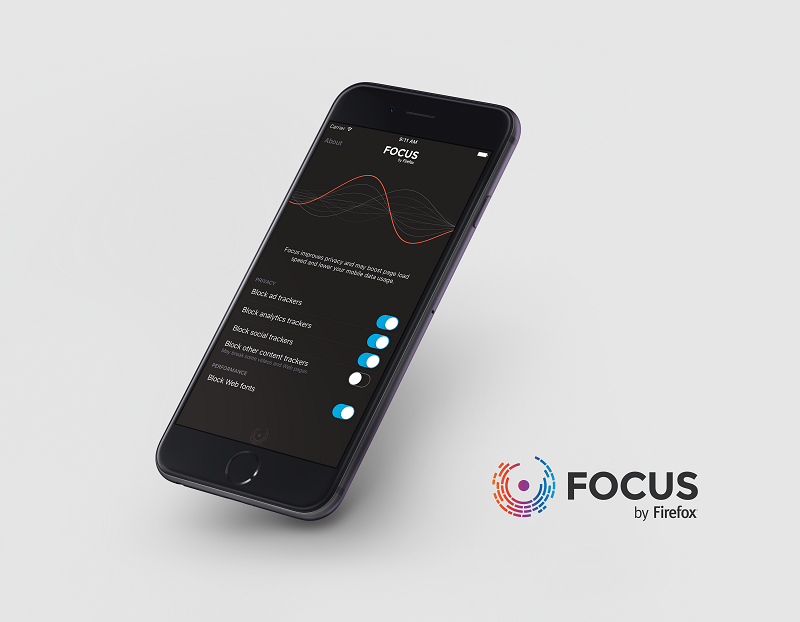 It is being said that Firefox Focus will deliver better performance and speed in comparison to Chrome. 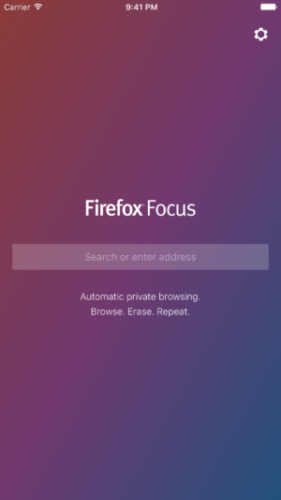 Firefox focus is surely on top with its performance issues, as this app takes a lot less memory than chrome. But providing a much better browsing speed than chrome is certainly not possible. Mozilla is a non profit organization and will not charge for any of its software. If you are a heavy user of the Internet on your Android device, then you must try this app. It will save you a lot of time from those useless ads.